The ABPMR is pleased to announce the election of its first-ever public board member. 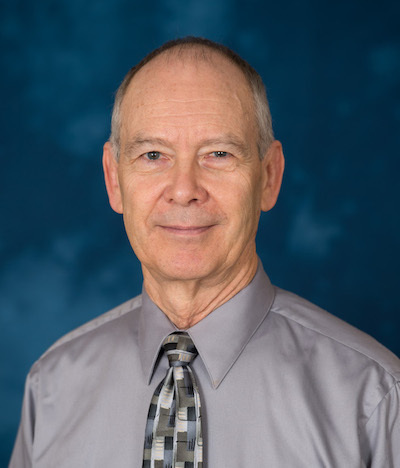 R. Van Harrison, Ph.D., will start his first term on the ABPMR Board of Directors in July 2017. The inclusion of a public member on the board was approved in 2016. 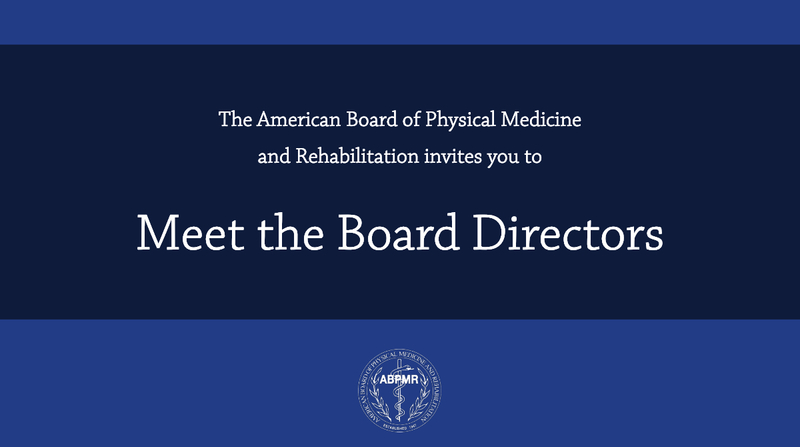 After a nominating and interview process, in January 2017 the ABPMR Board of Directors elected Dr Harrison to the position. Dr Harrison is a professor in the Department of Learning Health Sciences at the University of Michigan Medical School. He earned a Master of Science in Psychology and Doctor of Philosophy in Social Psychology from the University of Michigan in Ann Arbor, and his training emphasized individual behavior in organizational settings. A major professional interest is the evaluation and improvement of physician performance in the delivery of health care. He has studied the delivery of continuing medical education at medical schools and how to better align CME and quality improvement. His educational activities include teaching systems and quality improvement to physicians, residents, and medical students. Within the Quality Department of Michigan Medicine Dr Harrison leads the ABMS-approved Multi-specialty Maintenance of Certification Portfolio Program, is the process lead for the development of ambulatory clinical care guidelines, and helps oversee the development and alignment of training in quality and safety across all levels of medical education. Within the University of Michigan Medical School he is assistant director of Continuous Professional Development. The public member is elected for a three-year term, and may be re-elected to serve a second three-year term. 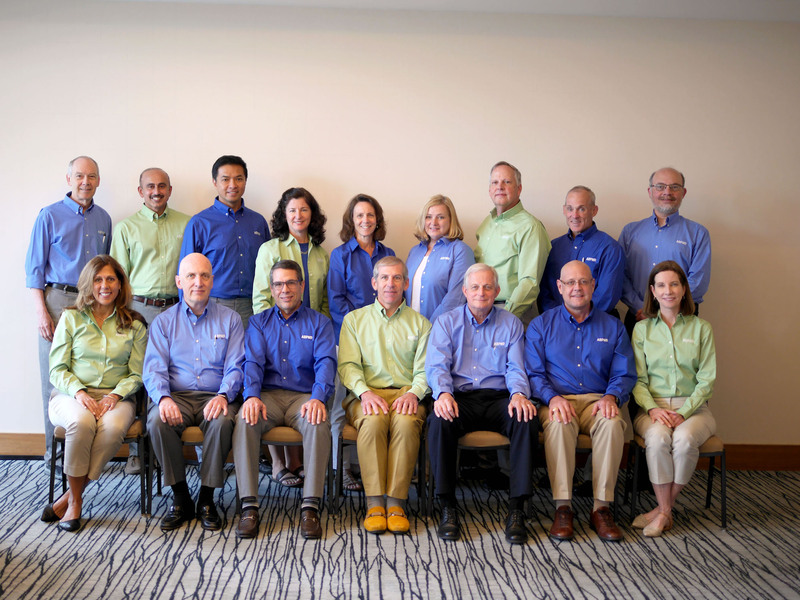 The addition of a public member brings the total number of ABPMR Board Directors to 15. 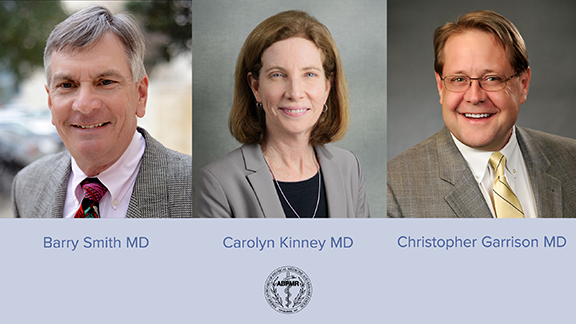 Click to learn more about our current board directors.